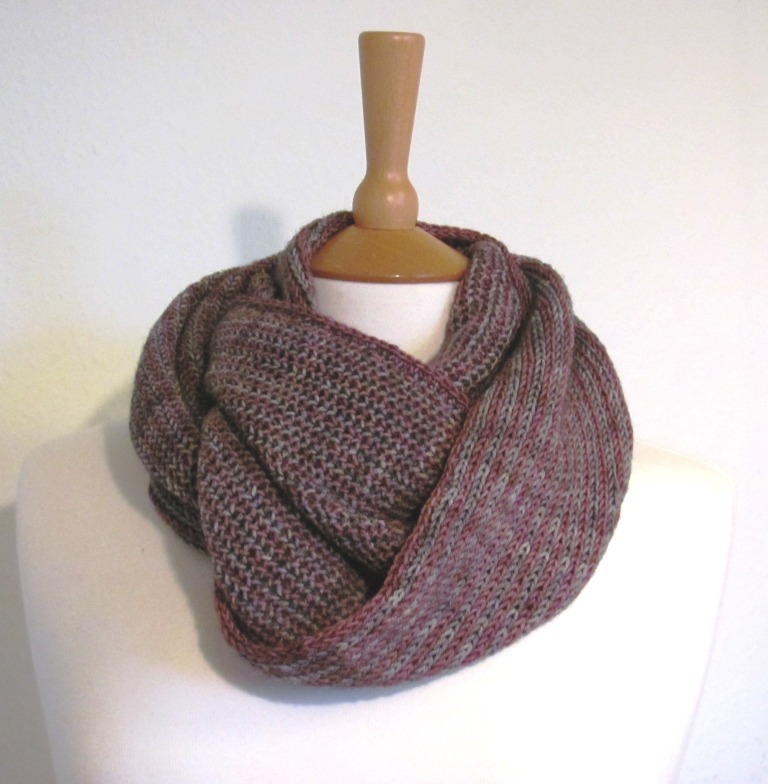 Hot on the heels of our first designer signing, we're having our first yarn trunk show! 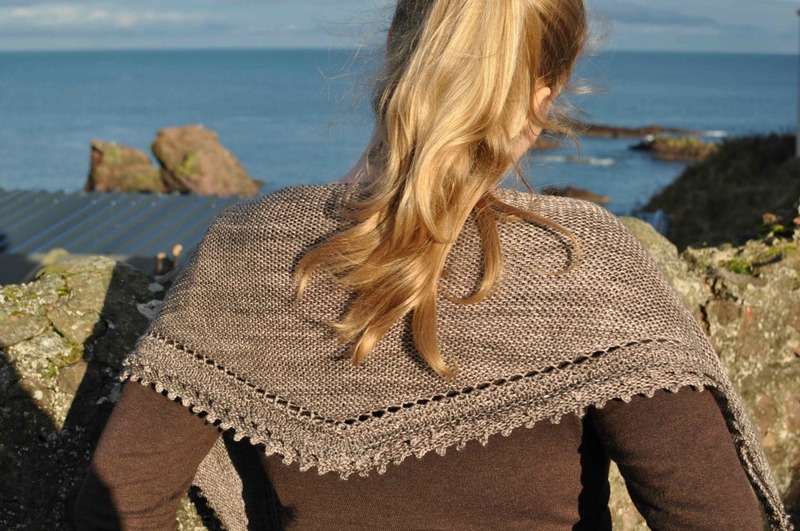 We are very pleased to announce that Mica from YarnPony will be at the shop on Saturday 26th January. 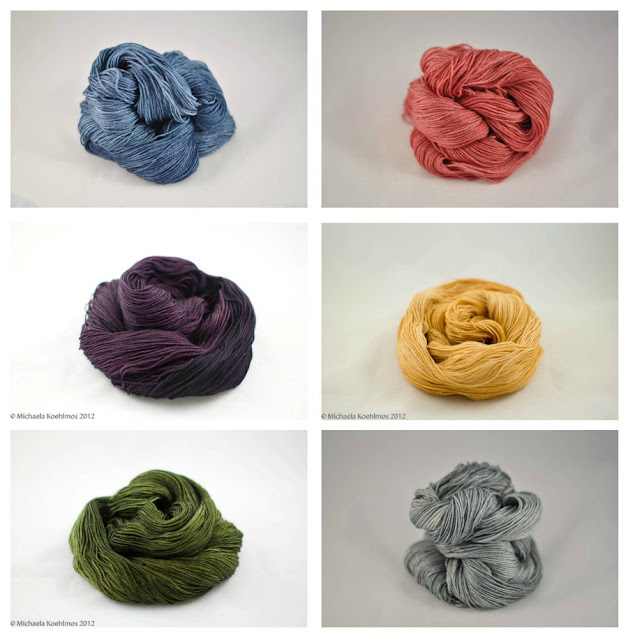 some of the shades in 50/50 Silk Merino blend - STUNNING! There is Mustang which is a 100% merino and Bluefaced Pony 100% Bluefaced Leicester. Or how about Bluefaced Posh Pony - a blend of Bluefaced Leicester, silk and cashmere. Show Pony - is particularly stunning - a mix of 50/50 merino and silk. Or maybe you'd like some Pony Deluxe - a 50/50 blend of Baby Camel and Silk!! Mica will be at the shop with lots of yarns and exclusive patterns. If you'd like to come along and see her colours in person, have a chat and feel for yourself how soft Pony Deluxe really is, she'll be there from 10am - 5pm. Please note this is a trunk show. It means the yarns are only in the shop on Saturday 26th January.